The group has also appointed Saurav Banerjee as Co-CEO, NDTV Group and Ravi Asawa as CFO. 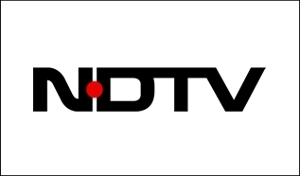 NDTV has appointed Suparna Singh as chief executive officer, NDTV group. The news broadcaster has informed the Bombay Stock Exchange about a series of senior level appointments and Singh is one of them. The group has also announced the appointment of Saurav Banerjee as Co -CEO, NDTV group and Ravi Asawa as CFO, NDTV Group. 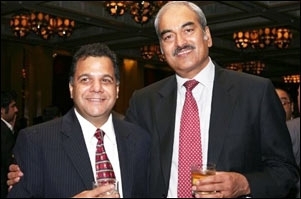 "Singh has been with NDTV for 25 years and has the highest-level experience in all aspects of NDTV functions: editorial in both TV and Internet, revenue and cost management. 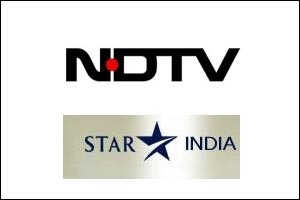 She has helped NDTV create and run a major new property in NDTV Convergence which is internationally recognised," said NDTV's letter to the stock exchange. Singh has a Masters in television, radio and film from Syracuse University. Saurav Banerjee joined NDTV in 2003 and before that he worked in the Global Capital Market Group of PricewaterhouseCoopers (PwC) where he started is career as a Trainee Accountant in 1997. He is an alumnus of the Harvard Business School and is a member of the Institute of Chartered Accountants of India.